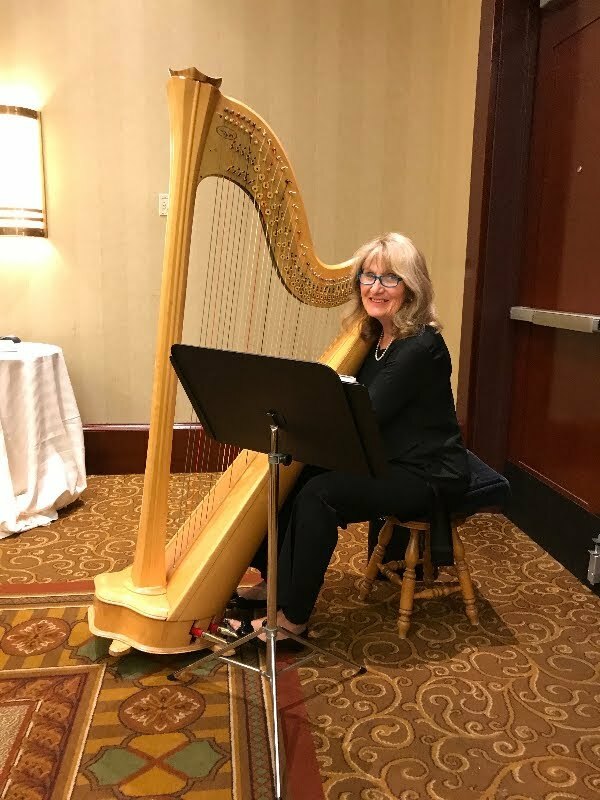 Elegant sounds of live harp music, with Linda, from Enchanting Strings. Available for weddings, funerals, parties, casual events, or special occasions. Serving the Newport and the greater Providence, Rhode Island and Massachusetts area.